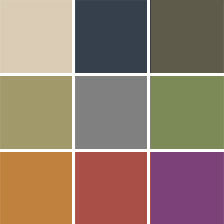 Steps to take before the installers step into your home. 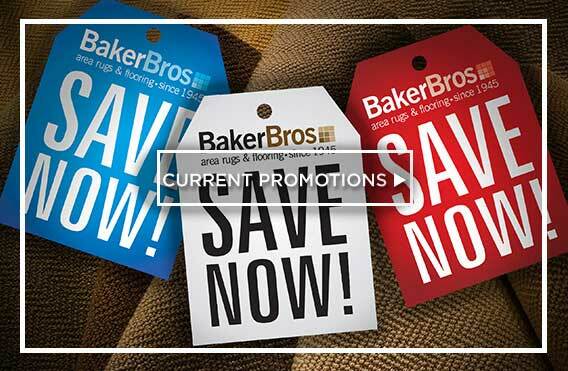 At Baker Bros., the place “Where Fashion Meets Flooring”, we manage hundreds of flooring installations every week, week in and week out. We don’t know how many floors we’ve installed since Jack and Carl Baker opened for business in 1945, but we’ll bet no one comes close. 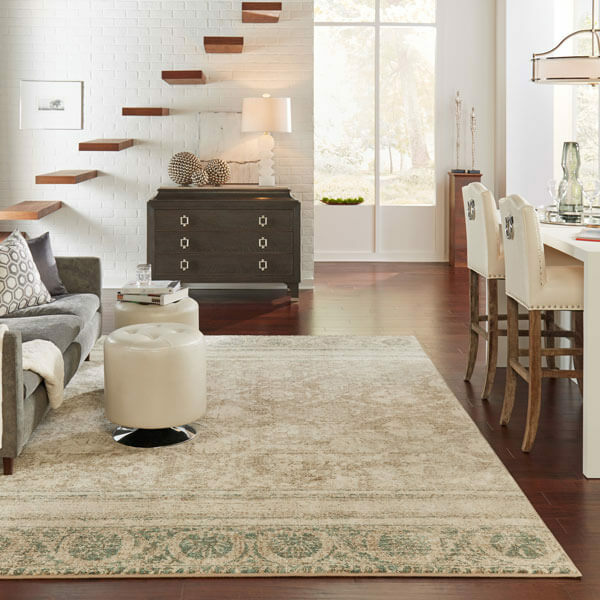 Today, our professional flooring installers use the very latest techniques and every one of our installation teams is licensed, bonded and insured. 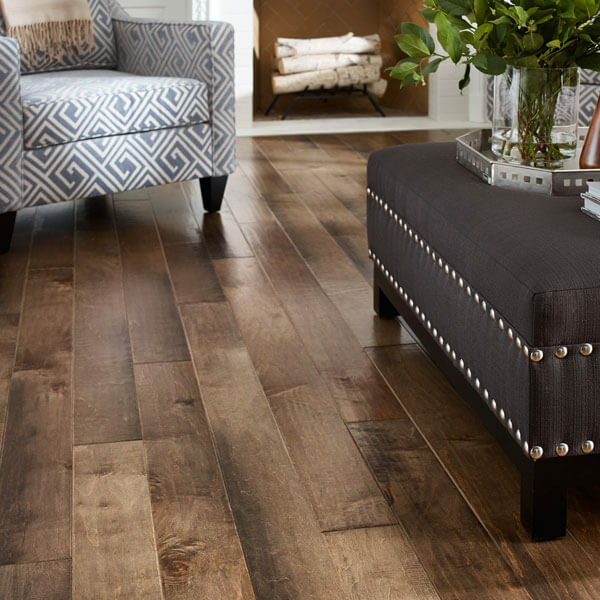 The fact is, nobody knows or performs flooring installation better. 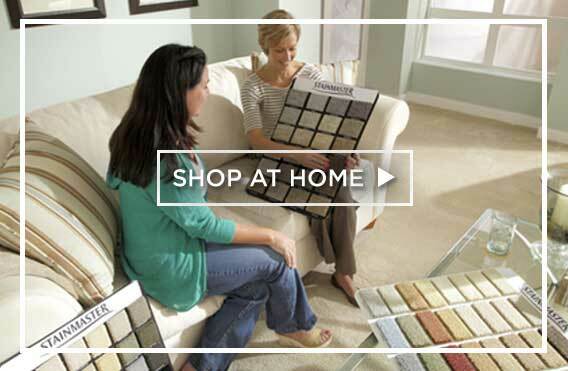 All the answers you need to be knowledgeable and prepared for the big day when new ceramic tile flooring will transform your home. 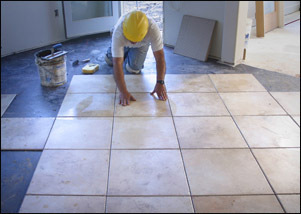 Being ready for the installation of your tile flooring will make the entire process go faster and more efficiently. So check out the information below, be flexible and anticipate, then look forward with confidence to the day your new tile flooring comes home. 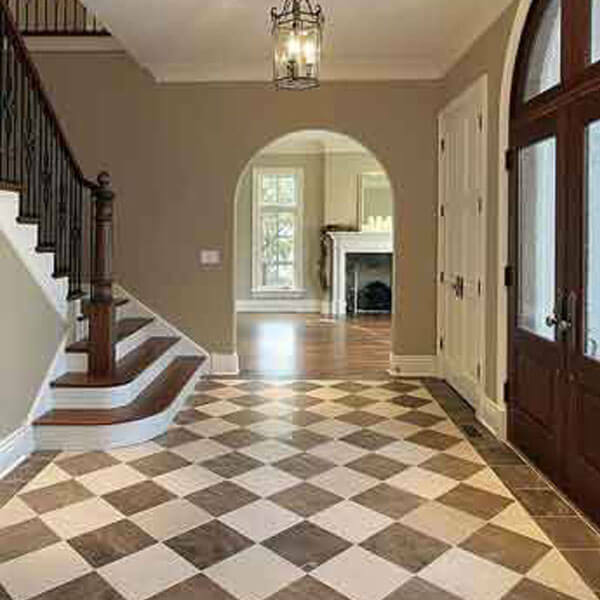 Get the best possible results: let Baker Bros. install your tile. We strongly recommend you call upon the reliable, seasoned and dedicated professionals of Baker Bros. to install your ceramic tile floor. That way you can be assured of a beautiful, efficient and correct installation. Which is precisely what our goal is for you. 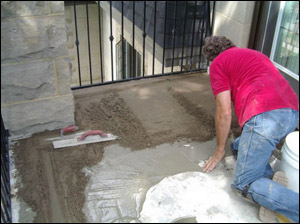 The process begins with the preparation of the ceramic tile foundation , or what’s called the substrate. You don’t need to understand all that, just that it works, and works well. A chalk line is commonly used to lay down a guide for our installers to work from. Once the tiled floor has been set into place and left to fully cure, usually 12 to 24 hours, the grout is applied. 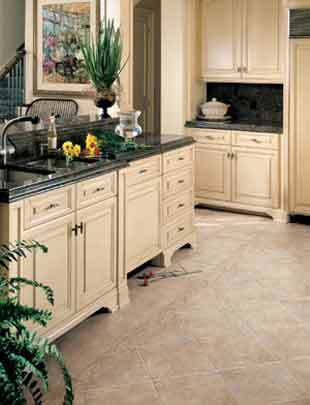 Quick set grout is also an option for smaller areas or where time does not permit. Please discuss this upgrade option with your salesperson. 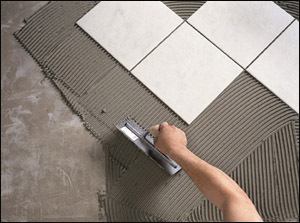 Sanded grout is commonly used for grout joints that are wider than 1/8 th of an inch. This type of grout joint is typically used with floor tile because it helps strengthen tile joints and it will not sag after it is cured. 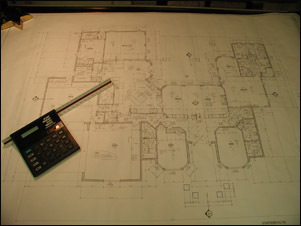 And that is how your new ceramic floor will be professionally installed. 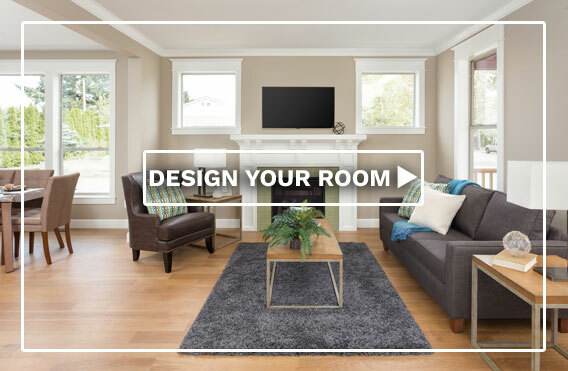 Remove all your furniture and other objects and materials from the areas where the installation will take place. Before moving, you’ll also need to empty the contents of china cabinets, closets, refrigerators and the like. 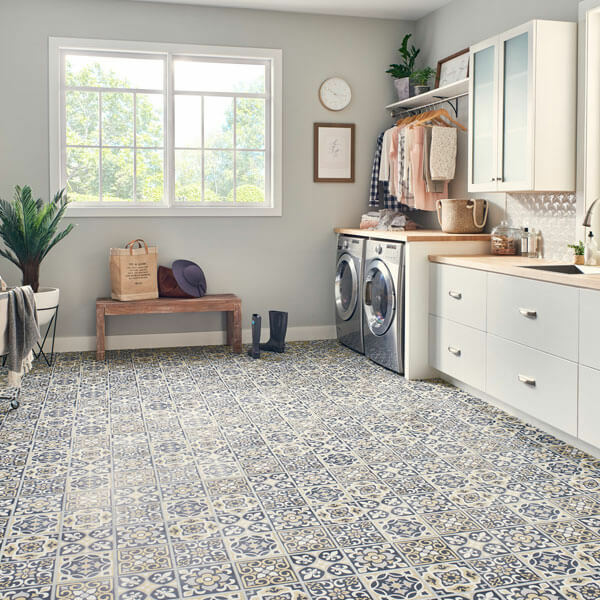 If you prefer to remove your present floor covering, do it at least one day prior to arrival of your ceramic tile product to allow for cleanup and floor preparation. 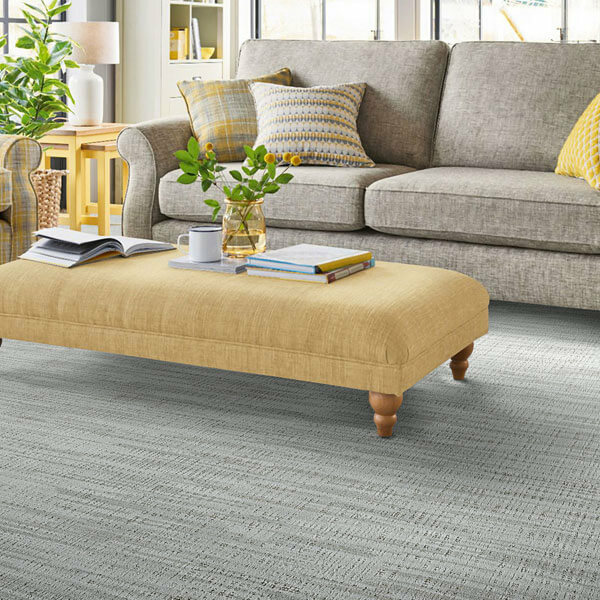 If removing old carpet, please remove all materials, the tack strips and the pad, including staples. You should know that, in many cases, moldings and baseboards need to be removed for ceramic tile installation. Our installer will do this for an additional charge but they will not be responsible for damage or breakage due to dry or brittle wood. Your existing subfloor may need to be prepared to receive the new tiles, or a new subfloor may be required. This is a job best left to the professionals and, again, we can help you with these decisions. It is important that the subfloor be as clean and level as possible. 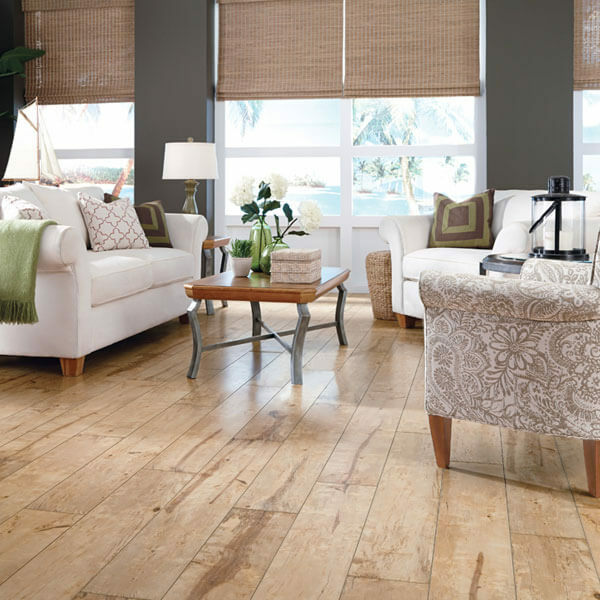 That helps insure your new ceramic floor will be as beautiful and well supported as possible. 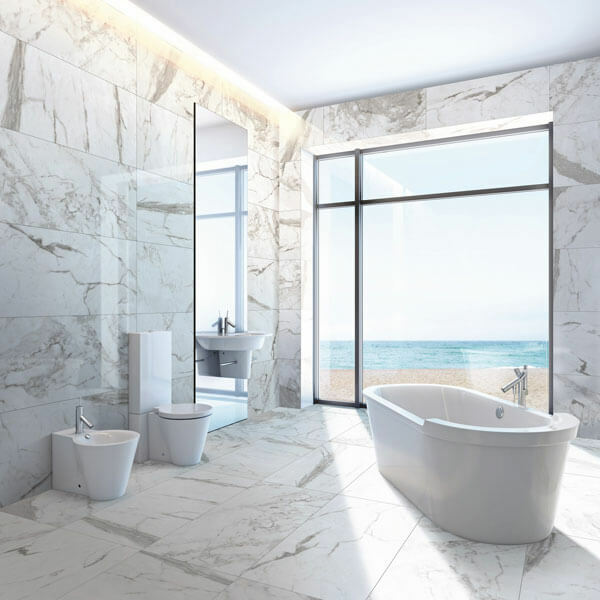 When ceramic tile flooring is installed, there’s always the possibility that the doors, especially closet doors, basement and bedroom doors, may not clear the new tile and swing free. Our installers will remove doors in order to install the tile and re-hang them if possible. If there is a clearance issue you will need to arrange for a qualified carpenter to shave or cut down your door(s) after the installation of your new floor. Installing new ceramic tile will produce waste. These materials will be collected and disposed of by our installers. Be prepared to be at home the day of installation and be available in case our installation crew has questions. 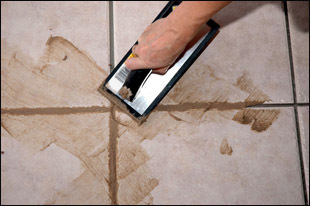 Your presence will insure that the correct ceramic tiles are installed in the right areas. Because it is difficult to estimate the length and circumstances of each job, we may not be able to give you an exact time of arrival but we will provide a time frame. 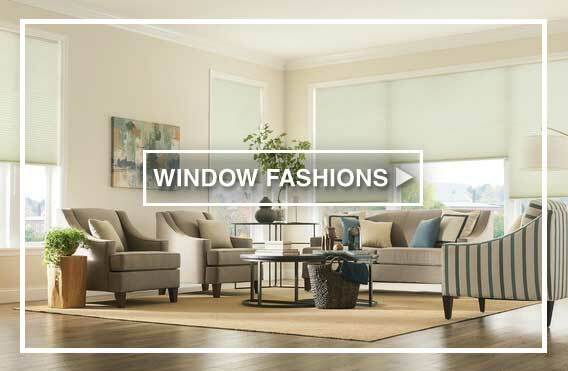 We recommend that, prior to the completion of the installation, you walk thru the job with our installation team. 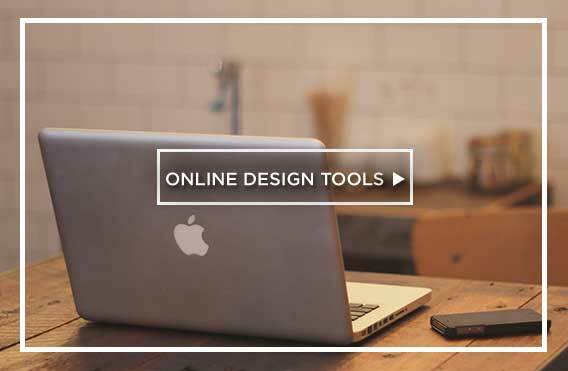 This will give you the opportunity to ask questions and be clear on any final details. 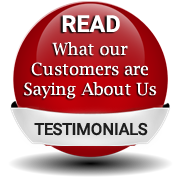 Baker Bros. wants you to be completely satisfied with your new ceramic tile flooring. Ensure that there’s breathing room.